We are all are aware that healthy, low sugar, low calories diet and more exercise – will help you lose weight. But why not try something that quenches your thirst for caffeine but still helps you shed those extra pounds? Good news is that caffeine is your weight loss friend! It’s absorbed into the body tissues. 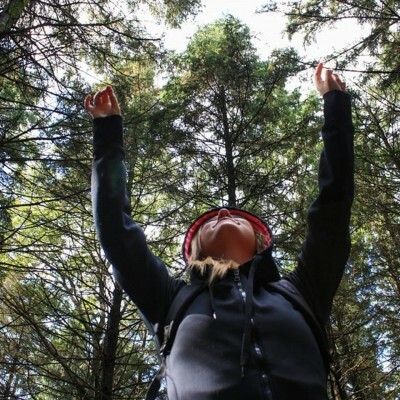 Stimulating your nervous system, it gives your brain the signal to break the fat cells. Plus, it boosts your athletic performance by eleven to twelve percent. When the caffeine content alerts your mind and body, it motivates you to exercise and hammer away the fat deposits from your body. Interestingly, there are three caffeine-filled drinks that help you lose weight. If you know how much to consume without overdoing it, you can successfully achieve your weight-loss goal. A single cup of this magic drink comprises of 40 mg caffeine. Add to that the health benefits of green tea and you get a super caffeine drink by just brewing those green leaves. The caffeine, flavonoids polyphenols in green tea help increase metabolic rate while increasing fat oxidation. However, you’ll be surprised to know that there is a myriad of varieties of green tea. If you’re on a quest to explore the perfectly brewed caffeinated green tea, pick Matcha tea. Matcha tea helps burn fat during exercise much faster than other weight-loss beverages. When it comes to comparing the nutritional value of different variants in green tea, it’s worth knowing that a single cup of matcha tea is equal to ten cups of a regular green tea. 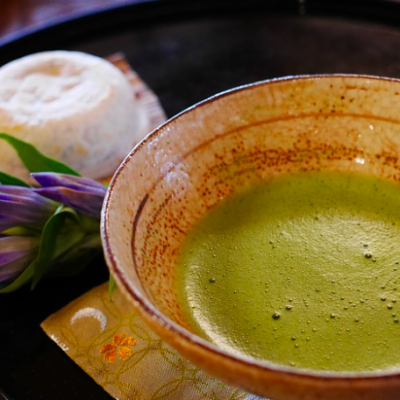 Since you’re able to consume the entire matcha plant (and not just the brewed matcha leaves), you tend to bring in all qualities of this exceptional tea into your body. Coffee. Oil. Butter. – Not words we would normally link with weight loss? Just like green tea has different varieties to choose from, same goes with coffee. To lose weight, bullet-proof coffee is the talk of the town. Bullet-proof coffee is the name given to coffee mixed with unsalted butter (grass-fed) and medium-chain-triglycerides (MCT) oil. MCT oil is another, more concentrated form of any coconut oil. 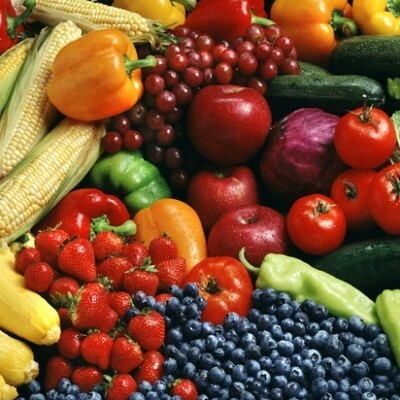 – this fat is more easily taken up by cells for energy than longer chain varieties. What makes this coffee grab everyone’s attention is the fact that it comprises of butter – something that is a fattening ingredient in the eyes of all of us. 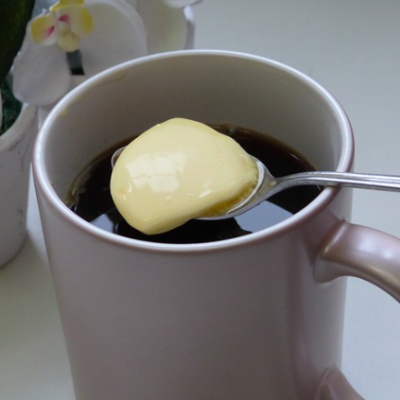 However, people who are passionate to shed a few stubborn pounds know the value of adding butter to their coffee. When MCT oil and butter are combined in coffee, the ingredients help you stay away from food cravings from early morning till afternoon. That’s because one cup of bullet-proof coffee in breakfast comprises of 435 calories. But here’s the benefit: you wouldn’t feel hungry after having just a cup of bullet-proof coffee in breakfast. Besides, the lack of carbohydrates triggers your metabolic state while boosting your cognitive function. To ensure you lose weight with this super drink, it’s essential to prepare your bullet-proof coffee like a professional. As you bring home the ingredients, read these mind and body boasting Bulletproof Coffee Recipes and start brewing your cup of bullet-proof coffee! The slimming effect is no more limited to drinking green tea. If you’re a tea lover who never leaves home without your tea bags and a tea thermos, there is a new reason to sip black tea: if brewed the right way, you’ll shed those extra pounds! Black tea affects the liver differently as compared to green tea. Due to their smaller size, the molecules present in green tea are absorbed into the liver directly. In contrary, the molecules in black tea have a larger size. Therefore, instead of being absorbed, these molecules stay within your intestinal tract. This helps increase beneficial bacteria within the body. This formation regulates energy metabolism and aids in weight loss. 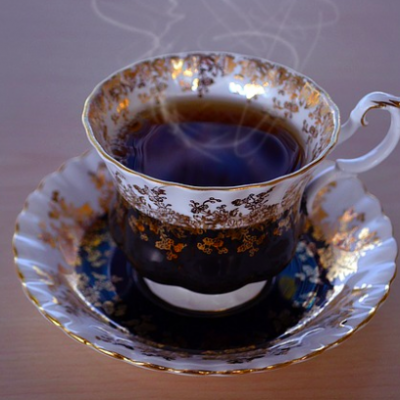 However, to achieve your ideal waistline, you should know how exactly to drink your favorite cup of black tea. For the sake of weight loss, you’ll have to forget those days when you used to dunk cookies into it. Isn’t this easy to lose weight with only three drinks? If you love caffeine, nothing could be better than indulging in a cup of green tea, coffee, or black tea while losing weight! But before you add these three awesome drinks to your weight loss plan, it’s wise to ask your doctor. Depending on your medical history, weight, age, and current medications, he/she will suggest you the number of cups of your favorite caffeine drink you should be consuming in a day.